Getting acquainted with ELK lingo is one of the first things you’re going to have to do when starting out with the stack. Just like with any programming language, there are some basic concepts that once internalized, make the learning curve less traumatic. We’ve put together ten of the most important concepts you’re going to want to understand. 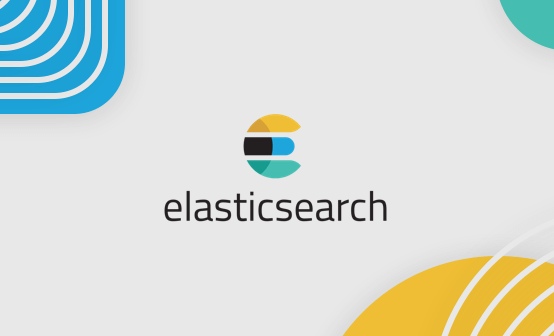 While the concepts apply specifically to Elasticsearch, they are also important to understand when operating the stack as a whole. When applicable — and to make it easier to understand — we will compare concepts to parallel terms in the world of relational databases. Fields are the smallest individual unit of data in Elasticsearch. Each field has a defined type and contains a single piece of data that can be, for example, a boolean, string or array expression. A collection of fields are together a single Elasticsearch document. Starting with Elasticsearch version 2.X, field names cannot start with special characters and cannot contain dots. Documents are JSON objects that are stored within an Elasticsearch index and are considered the base unit of storage. In the world of relational databases, documents can be compared to a row in table. For example, let’s assume that you are running an e-commerce application. You could have one document per product or one document per order. There is no limit to how many documents you can store in a particular index. Data in documents is defined with fields comprised of keys and values. A key is the name of the field, and a value can be an item of many different types such as a string, a number, a boolean expression, another object, or an array of values. Elasticsearch types are used within documents to subdivide similar types of data wherein each type represents a unique class of documents. Types consist of a name and a mapping (see below) and are used by adding the _type field. This field can then be used for filtering when querying a specific type. An index can have any number of types, and you can store documents belonging to these types in the same index. Like a schema in the world of relational databases, mapping defines the different types that reside within an index. It defines the fields for documents of a specific type — the data type (such as string and integer) and how the fields should be indexed and stored in Elasticsearch. Indices, the largest unit of data in Elasticsearch, are logical partitions of documents and can be compared to a database in the world of relational databases. Continuing our e-commerce app example, you could have one index containing all of the data related to the products and another with all of the data related to the customers. You can have as many indices defined in Elasticsearch as you want. These in turn will hold documents that are unique to each index. Indices are identified by lowercase names that refer to actions that are performed actions (such as searching and deleting) against the documents that are inside each index. Put simply, shards are a single Lucene index. 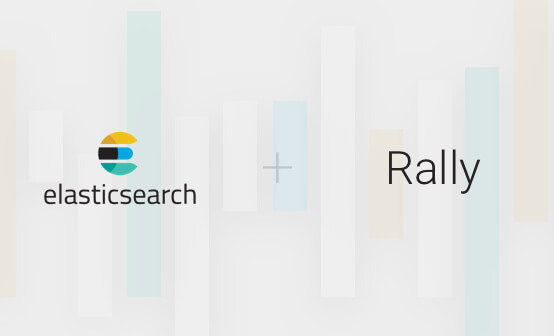 They are the building block of Elasticsearch and are what facilitate its scalability. Index size is a common cause of Elasticsearch crashes. Since there is no limit to how many documents you can store on each index, an index may take up an amount of disk space that exceeds the limits of the hosting server. As soon as an index approaches this limit, indexing will begin to fail. One way to counter this problem is to split up indices horizontally into pieces called shards. This allows you to distribute operations across shards and nodes to improve performance. Replicas, as the name implies, are Elasticsearch fail-safe mechanisms and are basically copies of your index’s shards. This is a useful backup system for a rainy day — or, in other words, when a node crashes. Replicas also serve read requests, so adding replicas can help to increase search performance. To ensure high availability, replicas are not placed on the same node as the original shards (called the “primary” shard) from which they were replicated. Like with shards, the number of replicas can be defined per index when the index is created. Unlike shards, however, you may change the number of replicas anytime after the index is created. See the example in the “Shards” section above. Analyzers are used during indexing to break down phrases or expressions into terms. Defined within an index, an analyzer consists of a single tokenizer and any number of token filters. For example, a tokenizer could split a string into specifically defined terms when encountering a specific expression. 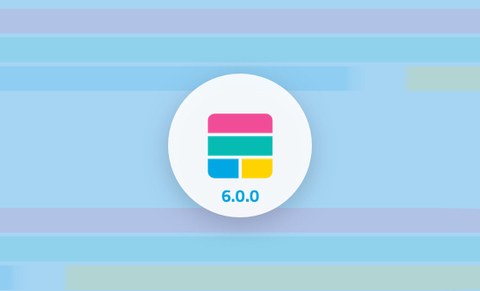 By default, Elasticsearch will apply the “standard” analyzer, which contains a grammar-based tokenizer that removes common English words and applies additional filters. Elasticsearch comes bundled with a series of built-in tokenizers as well, and you can also use a custom tokenizer. A token filter is used to filter or modify some tokens. For example, a ASCII folding filter will convert characters like ê, é, è to e.
The heart of any ELK setup is the Elasticsearch instance, which has the crucial task of storing and indexing data. When installed, a single node will form a new single-node cluster entitled “elasticsearch,” but it can also be configured to join an existing cluster (see below) using the cluster name. Needless to say, these nodes need to be able to identify each other to be able to connect. In a development or testing environment, you can set up multiple nodes on a single server. In production, however, due to the number of resources that an Elasticsearch node consumes, it is recommended to have each Elasticsearch instance run on a separate server. An Elasticsearch cluster is comprised of one or more Elasticsearch nodes. As with nodes, each cluster has a unique identifier that must be used by any node attempting to join the cluster. By default, the cluster name is “elasticsearch,” but this name can be changed, of course. Any node in the cluster can be queried, including the “master” node. But nodes also forward queries to the node that contains the data being queried. As a cluster grows, it will reorganize itself to spread the data. There are a number of useful cluster APIs that can query the general status of the cluster. For example, the cluster health API returns health status reports of either “green” (all shards are allocated), “yellow” (the primary shard is allocated but replicas are not), or “red” (the shard is not allocated in the cluster). More about cluster APIs is here. These are the main concepts you should understand when getting started with ELK, but there are other components and terms as well. We couldn’t cover them all, so I recommend referring to Elastic for additional information.